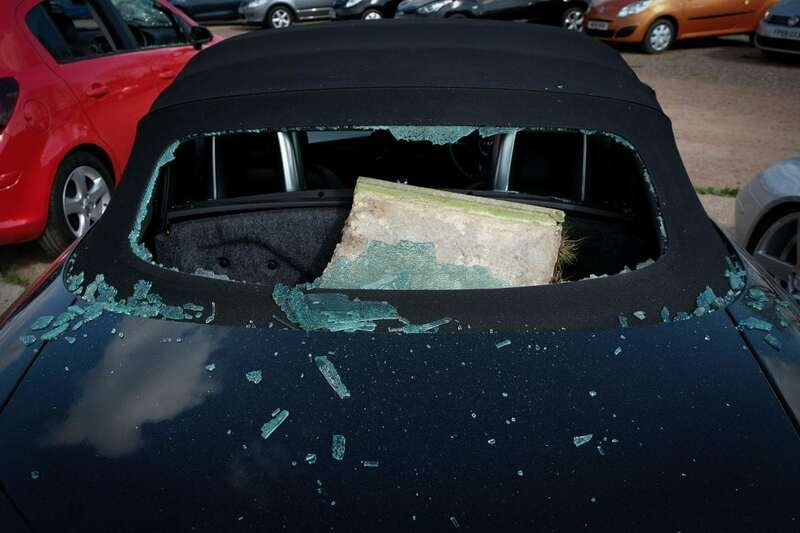 Hundreds of thousands of pounds worth of cars have been destroyed after yobs went on the rampage at a dealership – with a SLEDGEHAMMER. 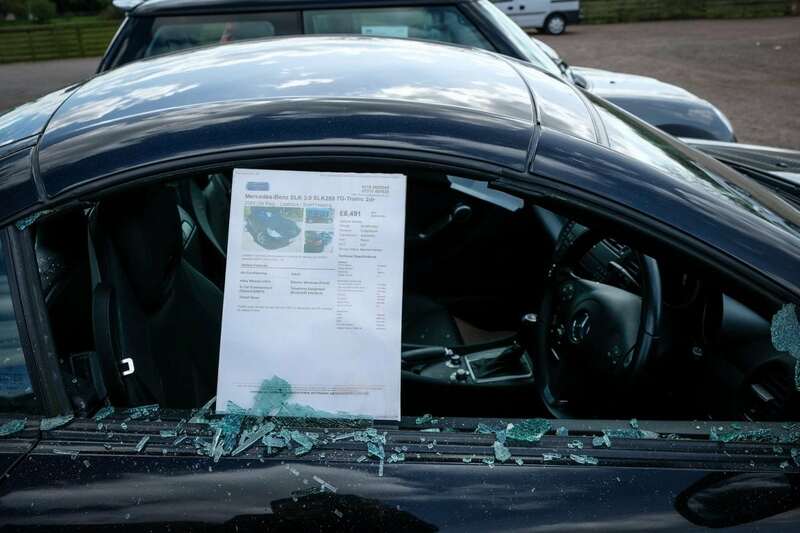 A total of 35 cars and three camper vans were smashed by vandals during the attack in the early hours of this morning. Dramatic pictures show rows of vehicles with their front and both windscreens smashed with shards of glass covering the bodywork. 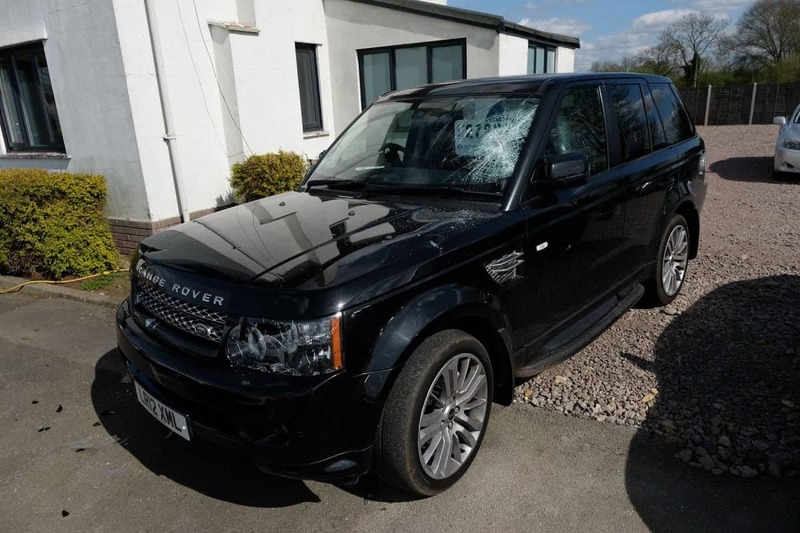 The rampage has caused hundreds of thousands of pounds worth of damage at Lowdham Cars in Gunthorpe, Notts. 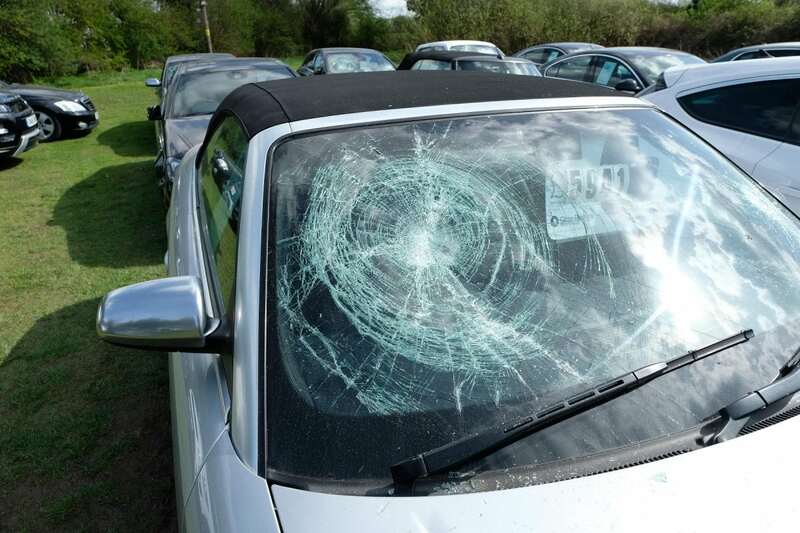 Owner Melanie Hibbitt said cars destroyed in the incident have a price range of between £4,000 and £40,000. She added: “They’ve thrown slabs through the backs of the windows, smashed all the lights. “One of them had a sledgehammer. Miss Hibbitt, who only opened Lowdham Cars 18 months ago, was informed about the damage when a neighbour of the car dealership called her at 12.30am. 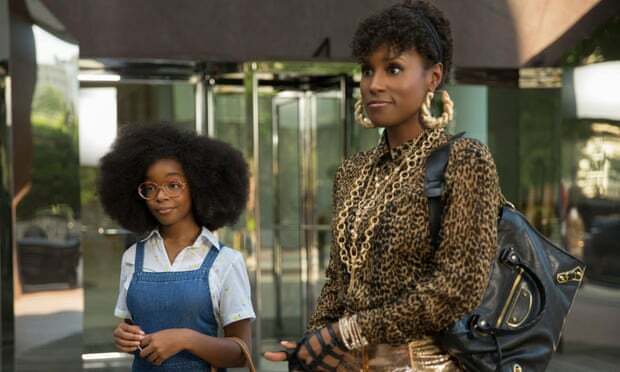 She added: “It’s just unbelievable. You just try to earn a living and be right. “We can’t think of anyone at all we may have upset. “We have had nothing but good reviews. If anyone comes back with a problem we fix it. 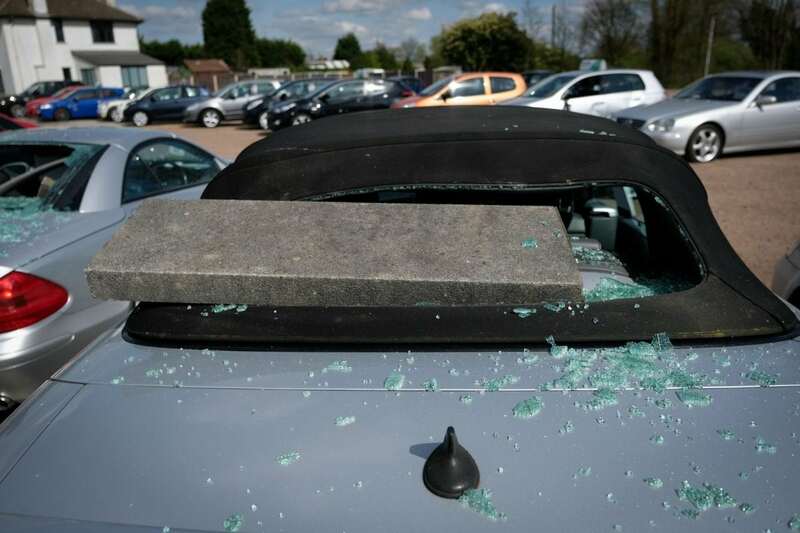 Nottinghamshire Police confirmed they were called at 12.45am today to “reports of people smashing up cars”. A spokesperson said anyone with any information about the incident should contact the force on 101 and quote incident number 22 of April 3.